Meadows at Cascade Park invites you to select your ideal apartment home from a range of floor plans and designer features. Our one, two, and three bedroom apartments have distinctive layouts and amenities that are perfect for individuals, roommates, and families. Enjoy recent upgrades and functional amenities for at a great price in Vancouver. Choose from one, two, or three bedroom apartment homes with a variety of unique floor plans and amenities. 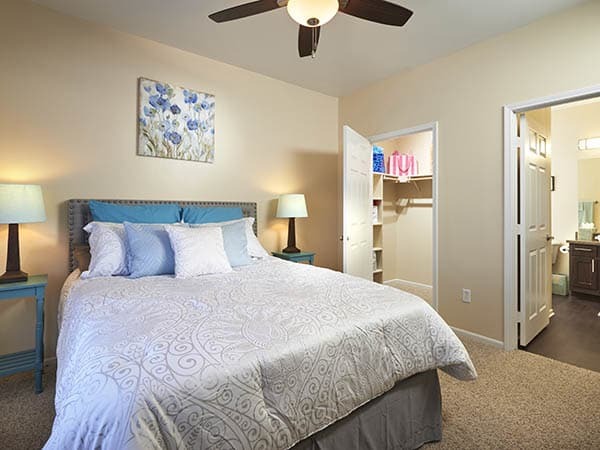 Our one bedroom apartments are 656 square feet and feature a large, full bathroom. Our two bedroom, two bathroom homes range from 935 to 1,143 square feet and feature walk-in closets and a separate dining room. Select units include a large loft space. Three bedroom, two bathroom homes are 1,088 square feet and feature a galley-style kitchen, master bedroom, and separate dining room. All of our homes include a private patio or balcony and generous storage space. An enclosed laundry room, vaulted ceilings, or garage are available with some apartments. Once you’ve unpacked, enjoy contemporary upgrades that put Meadows at Cascade Park Apartments a cut above the rest. 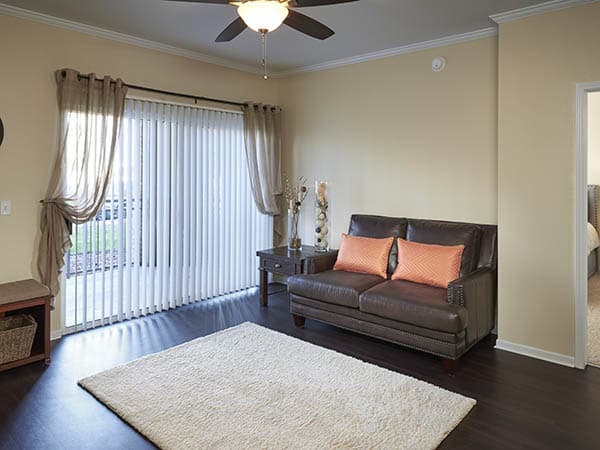 All homes feature two-tone paint, custom cabinetry, and ceiling fans. We’d love to show you what makes Meadows at Cascade Park Apartments a unique community in Vancouver. View our floor plans and then contact us to schedule a tour of your favorites.